We wanted to say a massive Thank You for your excellent treatments last Saturday. You are just so perfect at your job. Very professional but you also completely put us at our ease. We actually had a brilliant time at Sunshine! We both feel great today. Also we both slept 11 hours and i have to say I have a discernible difference in thought clarity. We will be back! I have been suffering with IBS for past 15 years and really did give up finding a medication or a treatment that would help. I finally plucked up the courage to have this procedure and now wish I had done this years ago! Louise is very understanding of the nerves and trepidation you may feel on your first visit. But she was professional and the procedure was surprising discreet. With her help and advice I feel healthier, lighter and better then I have done in years, so thank you! When I first heard about colonic hydrotherapy I felt it was something I wanted to try, something that could possibly help alleviate the constipation I had suffered with for years. 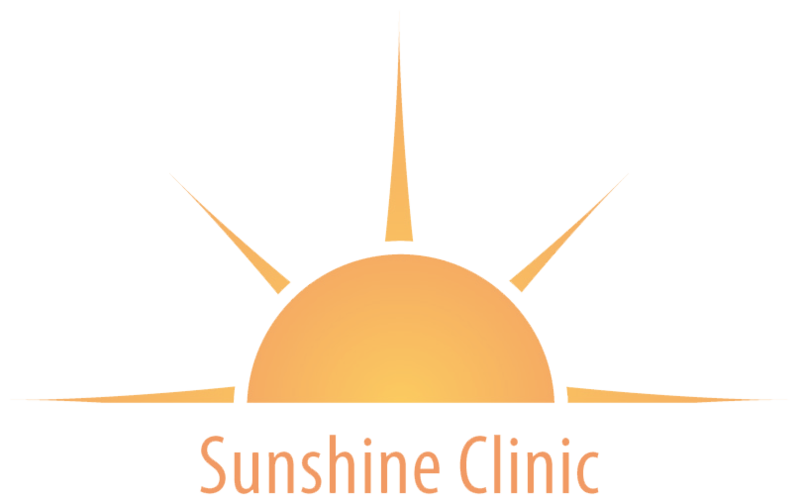 However the prospect filled me with trepidation despite the reassuring testimonials I had read online and in the press about Sunshine Colonics, it took me a while to pluck up the courage to make that appointment. I am SO pleased I did! Louise's professional yet friendly and reassuring approach to the treatment immediately put me at my ease. Even after the first treatment; I felt cleansed and energised. Laxatives are now almost a thing of the past and colonic hydrotherapy has become a regular part of my 'maintenance' routine. Thank you, Louise! I just wanted to say how much difference one appointment has made! My skin has started to clear up and I'm alot more regular now! The importance and benefits of the treatment were so well explained that any nervousness or hesitation (which I am certain we all have with this treatment) was quickly dispelled. The day after my treatments I felt lighter and more comfortable and so relieved in the knowledge that my system had been cleansed. 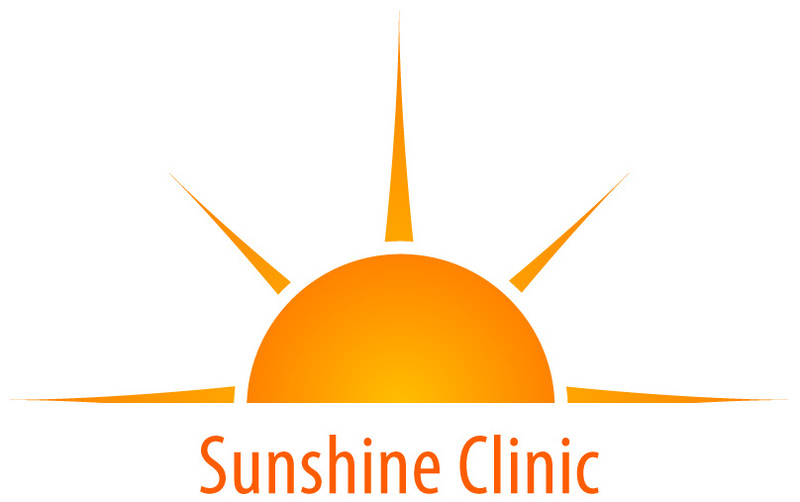 Louise at Sunshine Clinic offers a completely discreet and professional service. I am now a true convert to colonic irrigation after originally being cynical about this procedure. I was initially worried about losing my dignity but after the treatment I felt totally relaxed and had a feeling of total wellbeing. I was given nutritional advice to help alleviate future problems. I have recommended Louise to some of my friends. Put your health first today!